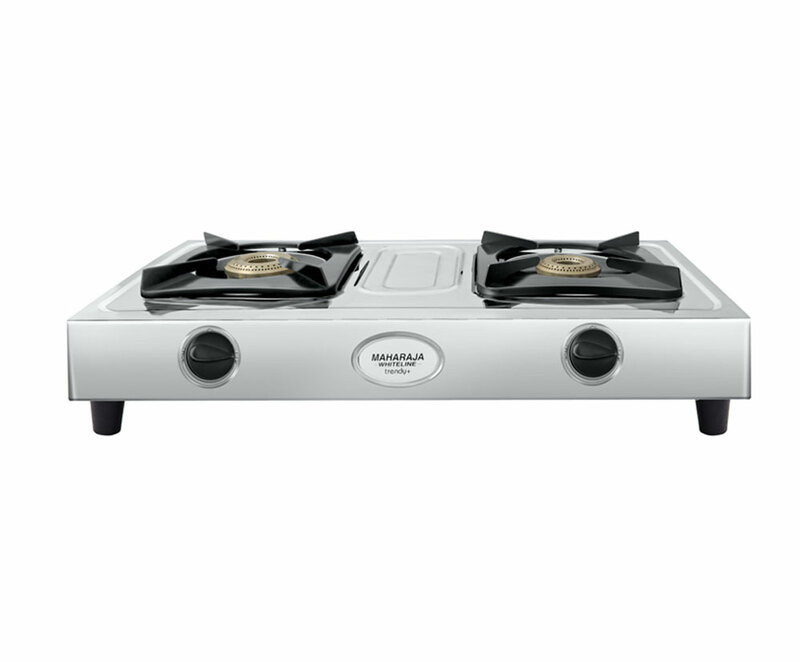 Maharaja Whiteline Gas cooktops are designed to combine maximum convenience with durability. 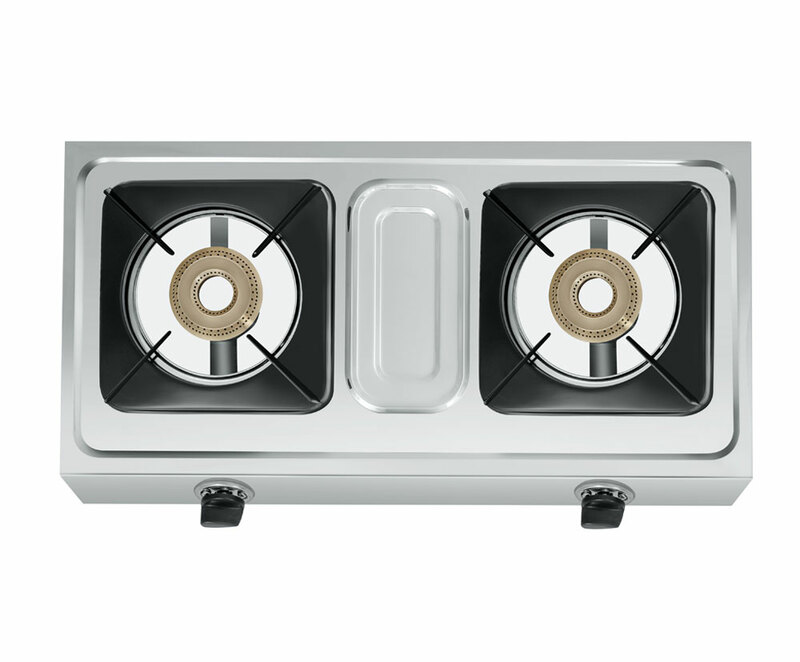 While the glass top adds to the aesthetics of your kitchen, Stainless steel cooktops ensure durability. 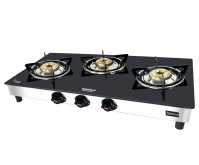 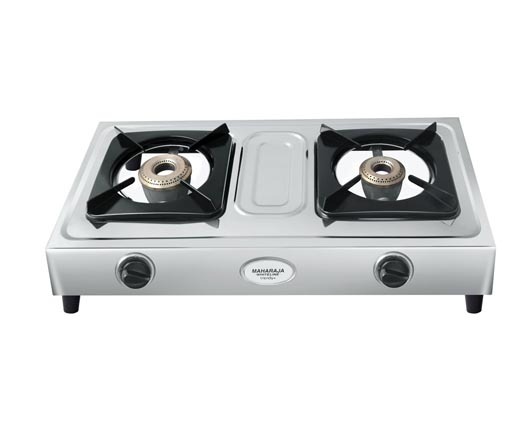 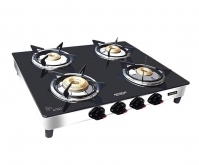 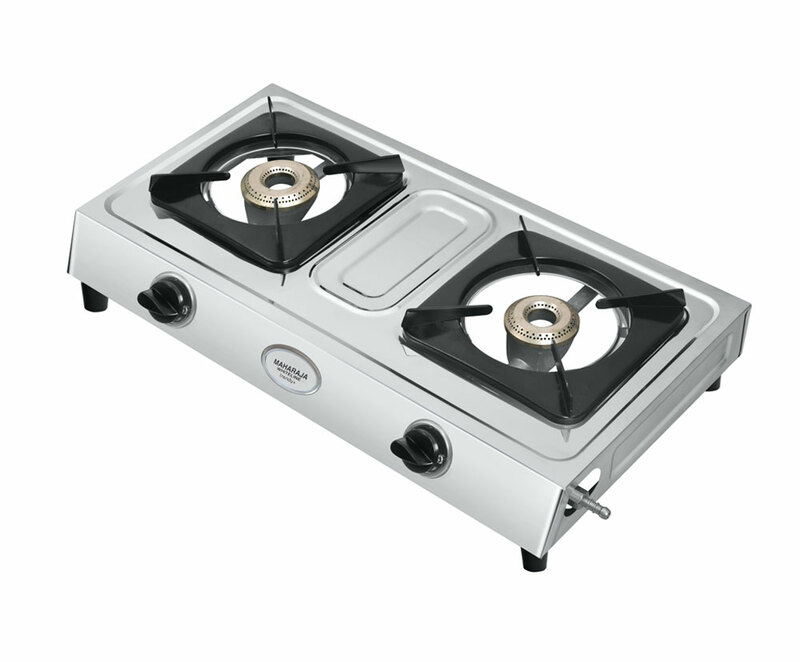 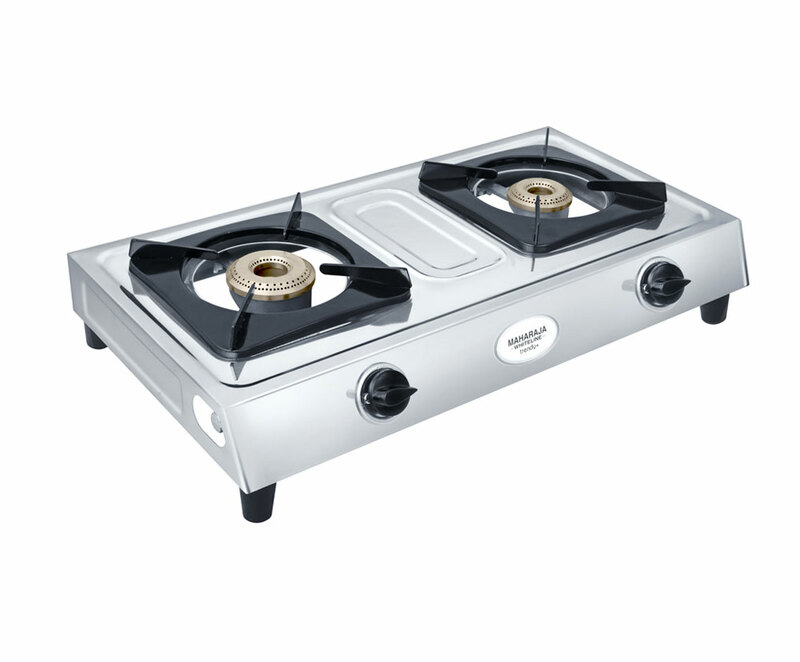 These Gas Cooktops are equipped with high thermal brass burners, extra strong pan support, drip tray and easy to use knob. 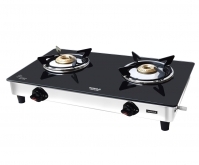 These long lasting cooktops are sure to give you a trouble free assistance in the kitchen.